Often times students have great university experiences while working through their graduate programs which lead them to explore the possibility of staying close by after graduation. Such is the case for Jasmine Alam, a recent PHD graduate of the Interdisciplinary Studies program offered at UNB. 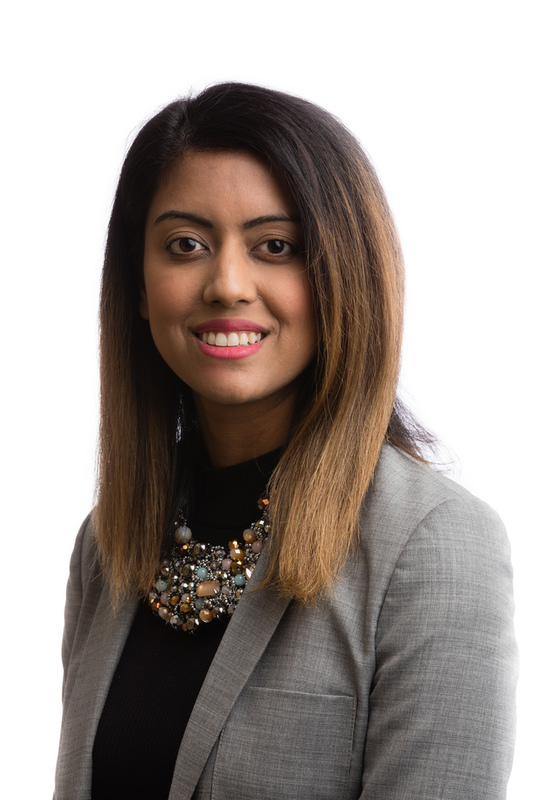 Before joining the Interdisciplinary program at UNB, Jasmine earned her BA in Economics from Carleton University and moved on to complete a masters degree at the University of London. Jasmine then joined the graduate community in Saint John to pursue what she thought might be the final chapter of her career in academia, officially completing her PHD degree requirements in 2016. After graduation, Jasmine accepted a teaching position at Rollins College, in Winter Park, Florida but has since returned to the much warmer and more predictable Canadian climate to work with the Shannon School of Business at Cape Breton University as an Assistant Professor. When not at the front of the classroom, Jasmine is focused on her research on micro-finance institutions in the North American context, new social business forms, and corporate social responsibility. Want to learn more about Jasmine? Check out her UNB profile!